Here is Your Free Gift! 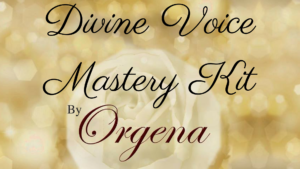 The Orgena Rose Divine Voice Mastery Kit! Click here or the picture below to download to your computer. Watch Orgena’s Empower Your Voice Video Training! Have an emergency and need help NOW? Get Orgena’s Emergency Voice Rx! 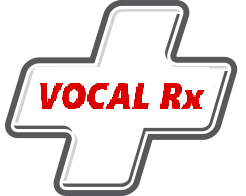 You’ll receive the Emergency Vocal Rx Toolbox and Audio Training so you’ll know exactly what to use when and how! or FREE for a limited time only with Step Into Your Vocal Power! Click the add to cart button below for immediate access! or FREE for a limited time only with Step Into Your Power! Learn how to Step Into The Secret Power of Your Voice! HOW TO STEP INTO THE SECRET POWER OF YOUR VOICE! Get Ready to Step Into Your Power! 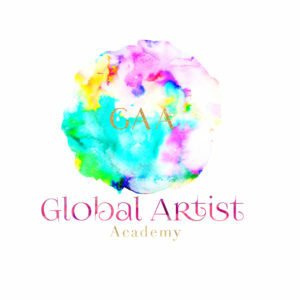 ♥ Gain confidence and an unshakable belief in yourself and your abilities – for good! Over 3 hours of step by step audio and video trainings that have changed the lives of thousands of people! Wouldn’t it be great to have a stronger voice at the end of the day instead of it feeling weaker? Wouldn’t it be great to have a unstoppable sense of confidence in yourself and your voice? Find out how you can when you join us for YES YOU CAN SING -MONTHLY MASTERCLASS!